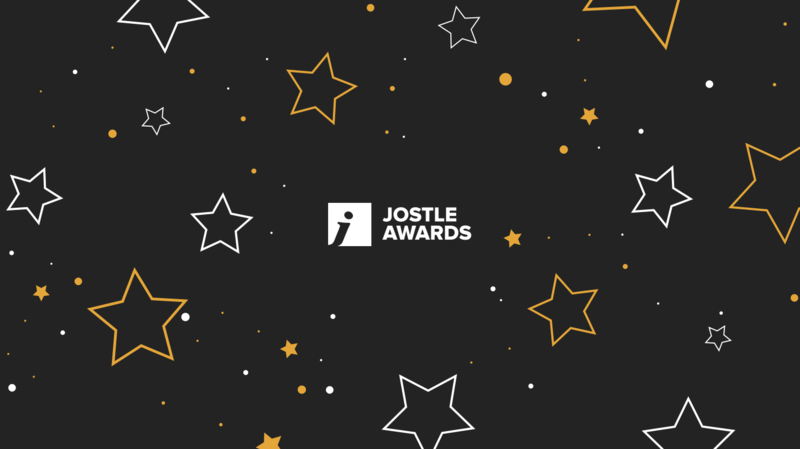 Today we announce the winners of Jostle Awards 2016! Today we’re extremely excited and proud to announce the winners of Jostle Awards 2016! These awards celebrate our customers and how they use their Jostle® intranets to create extraordinary organizations around the globe. 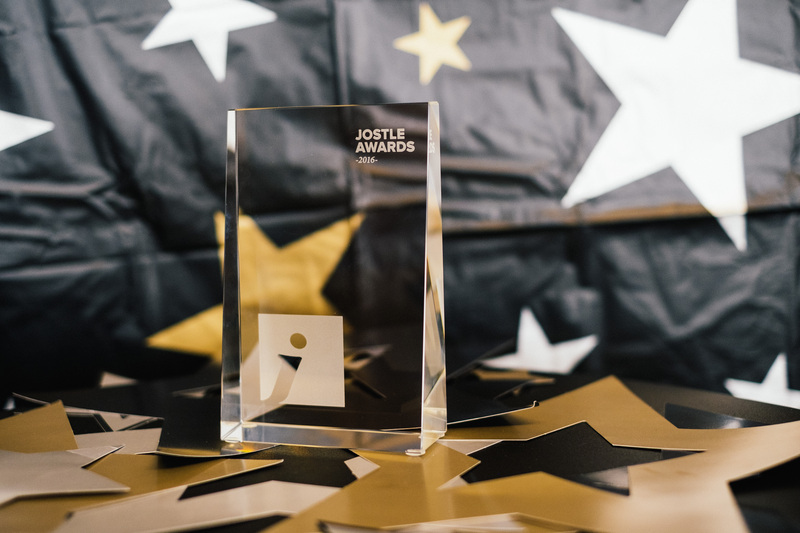 This year we received over 70 nominations in multiple categories from 38 customers using Jostle’s People Engagement® platform. The impressive entries came from far and wide and included not-for-profit, legal, financial, tourism, and technology companies. Nominees set the bar high, submitting entries that were as interesting as they were diverse. “Once again we heard fascinating stories of how our customers are using the Jostle intranet to transform their organizations. It’s so inspiring to see how so many different types of organizations are working hard to create extraordinary workplaces - and we're proud to be part of it,” said Brad Palmer, CEO at Jostle. Best Launch of the Year: Restoration Services, Inc.
Jostle Ambassador of the Year - Under 250 employees: Benefits by Design (BBD) Inc.
Congratulations to the winners, and thank you to everyone who participated! 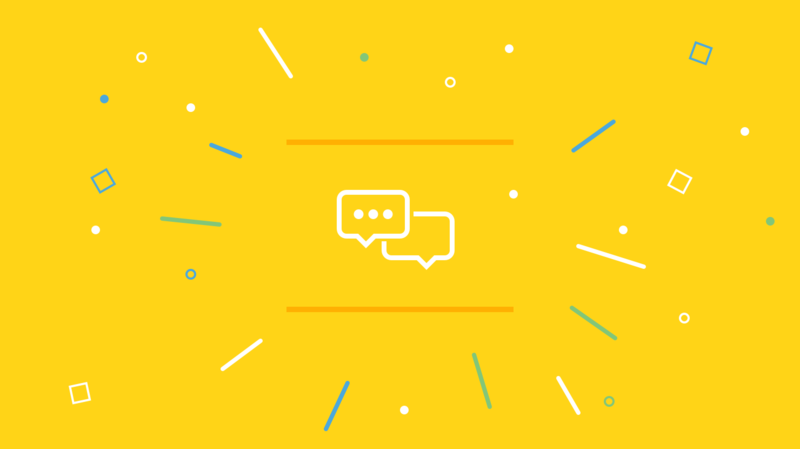 We truly appreciate the time you took to share your stories. We're proud to partner with each and every one of you. Jostle on! For a full list of our winners and finalists by category, check out the Jostle Awards 2016 webpage. 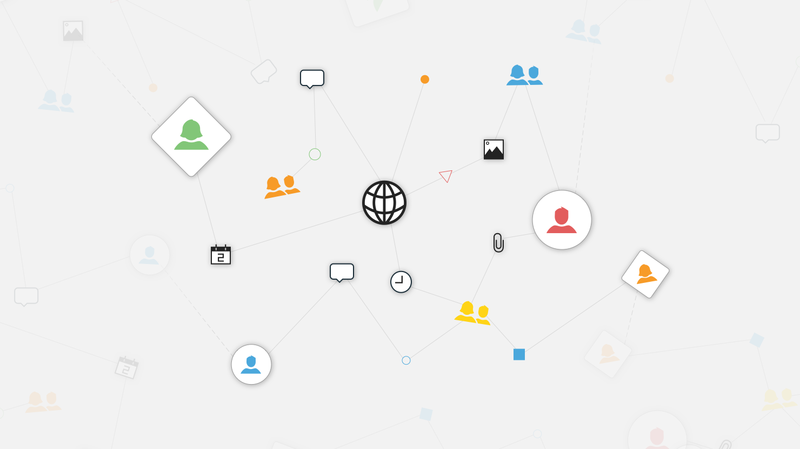 If you'd like to learn more about Jostle, check out our Media Kit. What do these organizations have in common? What does role clarity have to do with leadership? Everything.